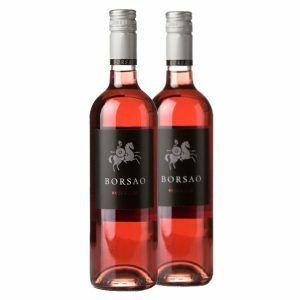 A rich dark coloured rosé from the Grenache grape grown in North eastern Spain by the Bodegas Borsao co-operative. Strawberry fruits, soft summer fruit berries, good acidity with a touch of sweetness. 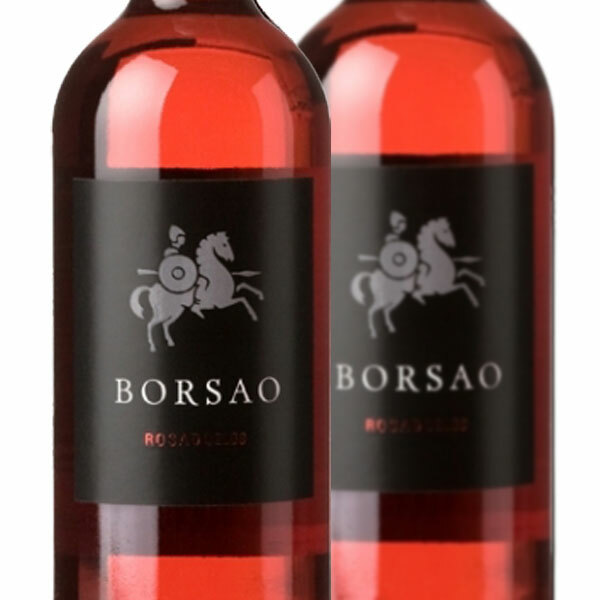 Product Code: VN799 Categories: Grenache, Spain, Rose Wine.